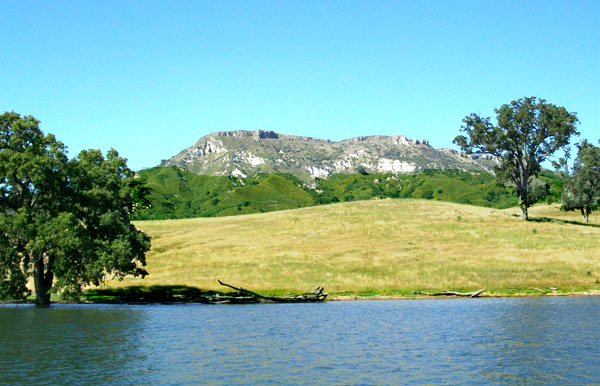 Located a bit further west, and sixteen miles from Paso Robles, is the beautiful lakeside community of Lake Nacimiento. The lake is around 5000 acres and has 165 miles of shoreline, with pristine mountain forest, waterfalls, and stunning wildlife. The water is clean and warm, and offers the perfect spot for water skiing, swimming, and fishing. Homes around the lake are a mixture of smaller houses to huge lakefront estates with private boat docks. Several desirable planned communities are here as well, such as Heritage Ranch, Spanish Oaks, and Oak Shores. Nacimiento is one of the main draws to Paso Robles (aside from the wineries) and many of the central valley residents have vacation homes here to escape the summer heat. There's a year-round general store as well as a restaurant open in season, and a full service marina with over 100 boatslips available for short or long term rental. You can also rent all types of boating vessels, from pontoons to jetskis. For those looking to live in more of a resort area, Lake Nacimiento is the perfect fit, and offers a price range to fit almost any budget. This is one area that should not be missed in your search for a Nacimiento lake home for sale in San Luis Obispo County. Let us show you what this great area offers. 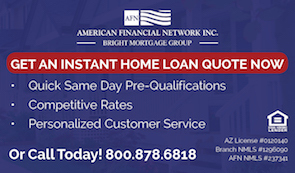 Call us today for an appointment or more information. 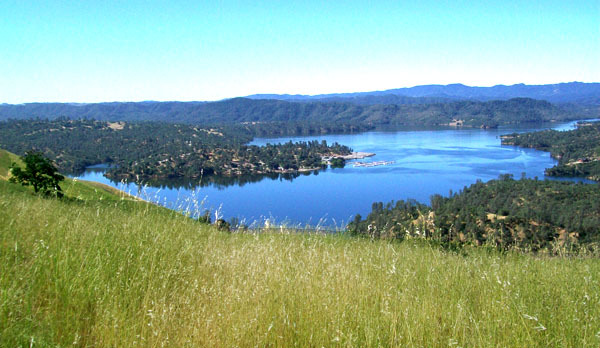 Search the #1 site for Lake Nacimiento Real Estate listings.